Thank you for your interest in supporting CPS! Since we are a non-profit donation driven shelter, there are many ways you can help. Please check out the options below to see what works best for you. We have a cat population of approximately 400 cats at CPS and as you can imagine, it requires many supplies to keep the shelter running. Our Wish List of supplies that we use daily is yet another way to give to the kitties at CPS. 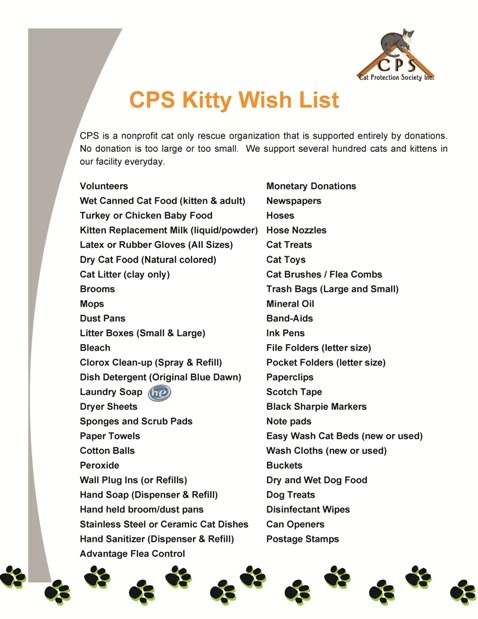 Please review our Wish List and bring these donated items to us at CPS and while you are there, maybe you can pet a few cats too! Need to clean out that linen closet or go through some of your clothes? 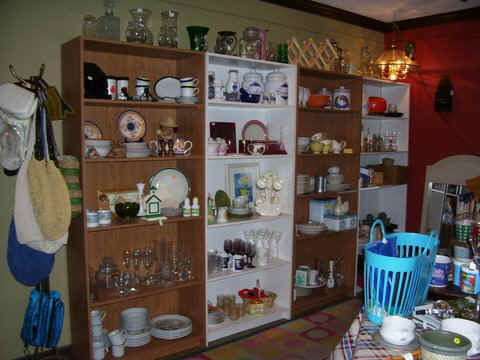 Or perhaps you are redecorating and would like to get rid of some gently used furniture? 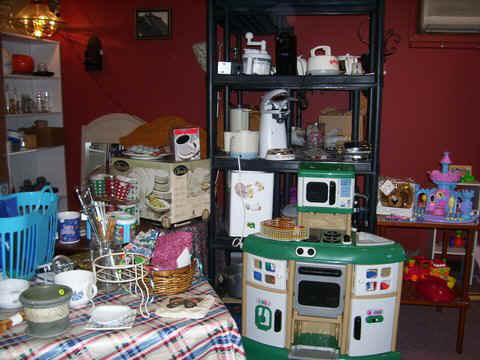 The CAT PROTECTON SOCIETY Resale Shop would be a great place to donate these items. 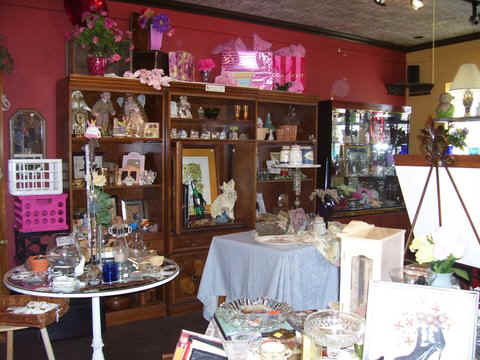 All the proceeds from our resale shops go directly to CPS to help the kitties. Be sure to ask our friendly volunteers for a tax donation form. As a 501 (c) 3 charity, your donations are tax deductible. Saturday: 10a.m. - 2 p.m. 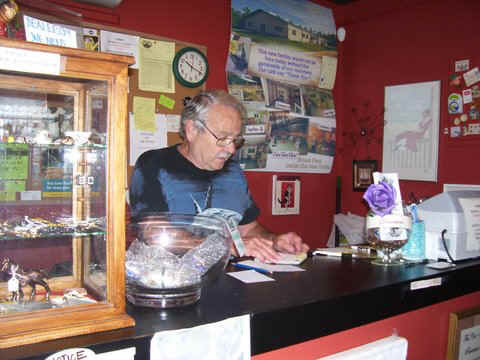 Remember, all sales help to keep this shelter running! 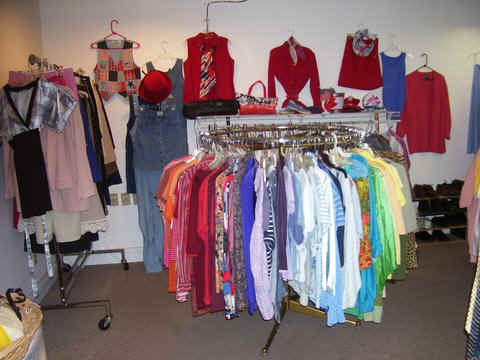 We are always in need of VOLUNTEERS at the Resale Shop. If you would like to help the cats in this rewarding way, we would like to talk with you. 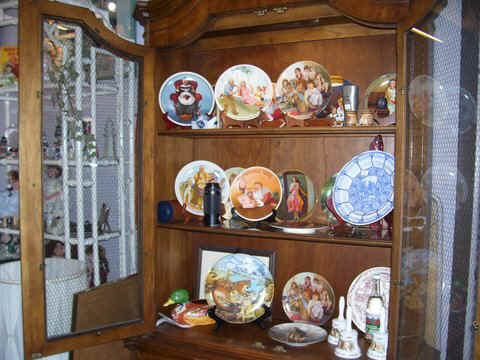 Please stop by the Resale Shop or call Janet at 352-383-0685. All you need is a shared commitment to our cause and a friendly smile. Your time involved can be as much or as little as you have available. THANK YOU! 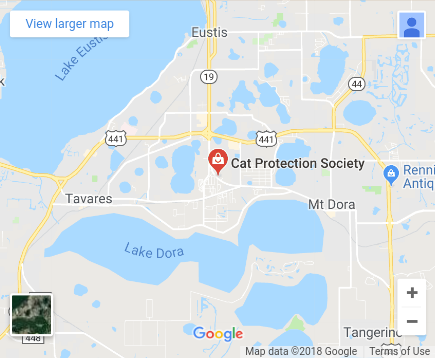 If you would like to become a supporting member of the CAT PROTECTION SOCIETY, please call the shelter and we will mail out a Membership Application for you to fill out and return to us. We understand that times are tough for most of us financially which is why giving your time is a free and fun way to give to the cats and kittens at CPS. We have volunteer opportunities from cleaning the shelter, helping us transport cats/kittens to the vet, helping out at our CPS Resale Shop, or just coming out and spending some time loving and petting the cats at the shelter. 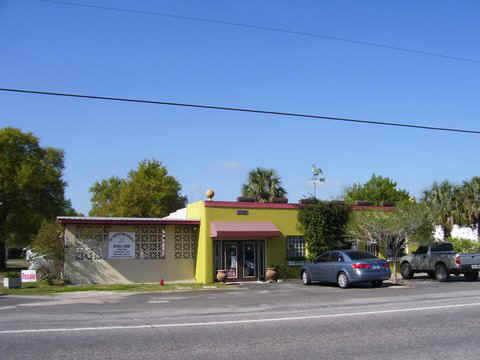 If you are interested in volunteering your time at the shelter, please contact us at (352) 589-6228. 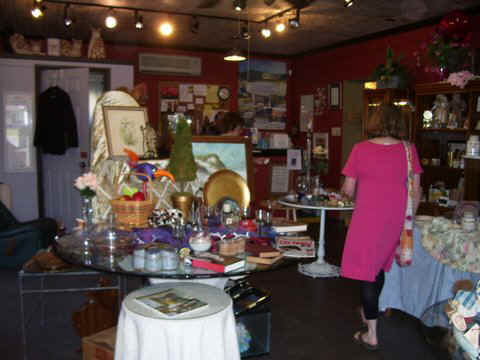 If you are interested in volunteering at the Resale Shop, please contact us at (352) 383-0685 today! We have volunteers of all ages and we value each and every one. We couldn't do it without them! 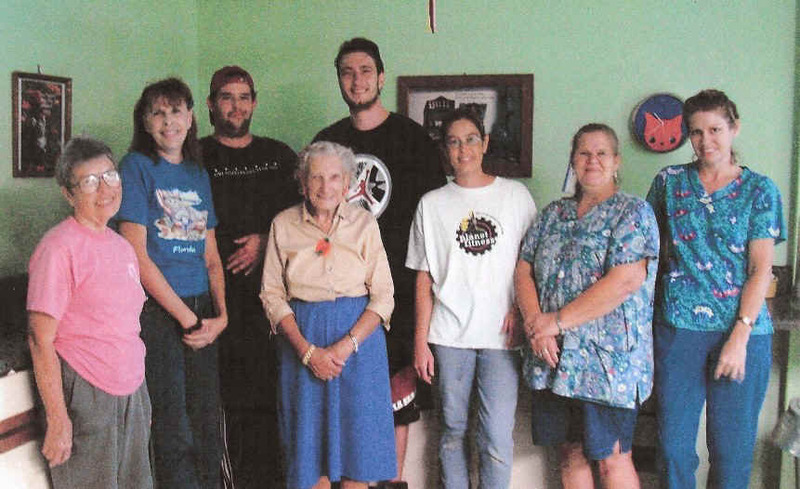 Ruby (in blue skirt), a CPS volunteer, celebrated her 91st birthday at the shelter! Please don't throw out those aluminum cans! We recycle them and have been receiving about $70 a month! That can go a long way in supporting our furry friends! So drop off those empty cans and tell your neighbors too. This is a way everyone can help! There are two bins: one at the CPS Resale Shop and one at the shelter which is a drive thru. In a good month, our kitty banks net over $500 for THE CAT PROTECTION SOCIETY. We need volunteers to place these banks in businesses and to collect the donations. Any buisnesses that would like to have a bank placed to collect donations please call the shelter. THE CAT PROTECTION SOCIETY is always looking for ways to save cats. Because of that, they have set up the Sheba Fund and have been working with Lake County Animal Services. Basically, through our Sheba Fund sponsors, CPS "adopts" cats/kittens from Animal Services for $50 each that would otherwise be euthanized and brings them to our facility in hopes of finding them forever homes. Please contact us if you are interested in being a sponsor for one of our Sheba Fund cats or kittens. THE CAT PROTECTION SOCIETY needs foster homes for kittens that are too young to be adopted. This can be a mother cat and her kittens that are under eight weeks old or just the kittens. CPS particularly needs foster parents who have had experience in raising young orphan kittens under four weeks of age as they need to be bottle-fed every few hours until they are approximately four weeks old and can eat on their own. Due to the shortage of foster homes available, the shelter sometimes has to turn away these young kittens. While the commitment to foster is fairly time consuming for a few weeks, it is also very rewarding. Kittens that have been raised in foster homes are socialized and tend to be very loving so they make particularly good companions. Once the kittens are eight weeks old, they may be returned to the shelter where they will be put up for adoption. If this is something that you think you would enjoy, please contact the shelter. To see some of our current foster babies click the foster link below.